Outside of its open hours the Sarjeant on the Quay provides a unique and very elegant venue for special occasions. With timber floors, cream walls and fabulous artworks, this beautiful historic yet contemporary building provides a perfect setting with a stylish difference. Consider the Gallery for your wedding ceremony, cocktail party, corporate or business function, concert, fashion parade, wedding reception, book launch, formal dinner, family celebration or other event. 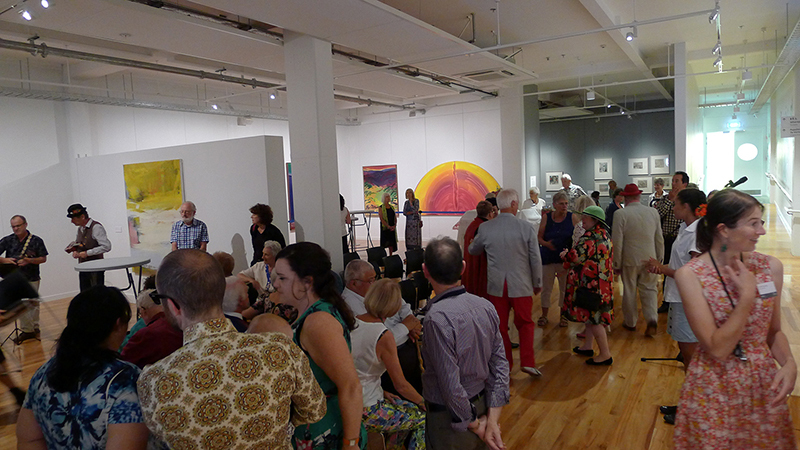 The Gallery’s capacity depends on the type of function and the space being used but will generally accommodate up to 170 guests. 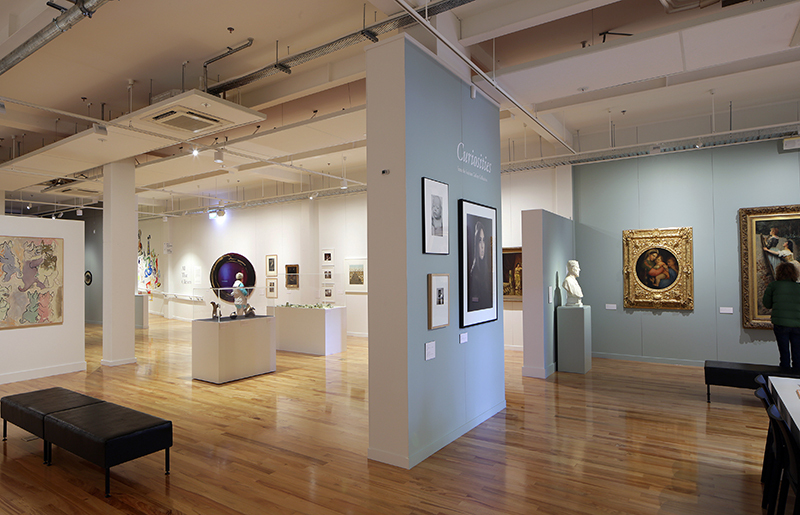 Available space may vary depending on the current exhibition programme format. The Gallery is centrally located on Taupo Quay opposite the i-Site, is close to several restaurants and has plenty of parking nearby. $300 for the first hour, $150 for each subsequent hour. Staff time involved in setting up prior to the function and packing out and cleaning afterwards is $30 per hour. The price may sometimes be open to negotiation for special events that the Gallery sees fit to support on a partnership basis. These may be art related, community fund-raisers or promotional.